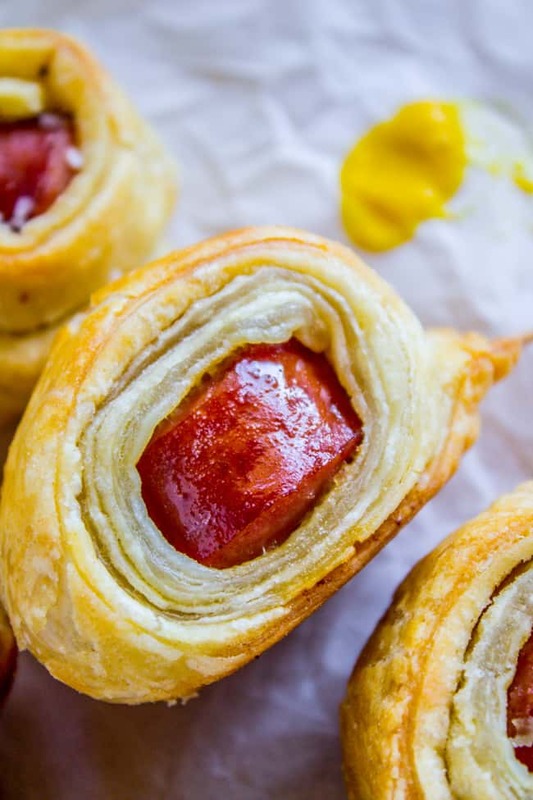 These little bites of Kielbasa are wrapped up in flaky puff pastry for the perfect game day appetizer! 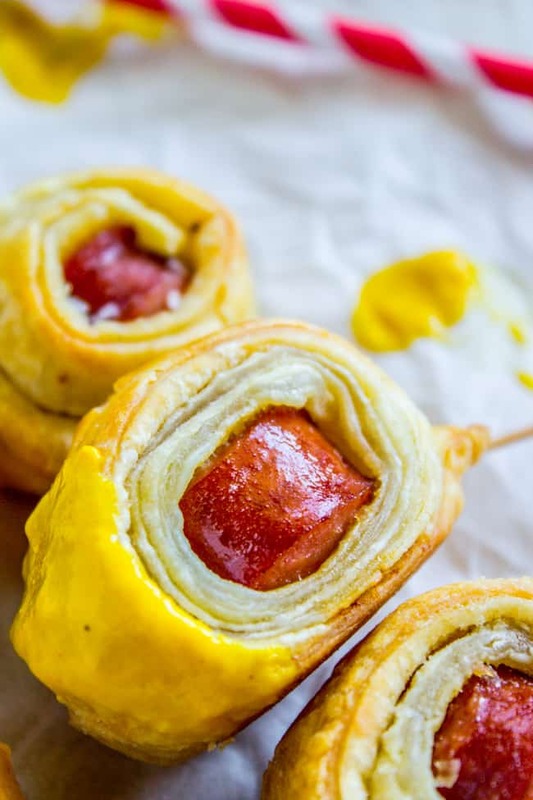 Dip them in mustard and enjoy a little more sophisticated pigs-in-a-blanket! 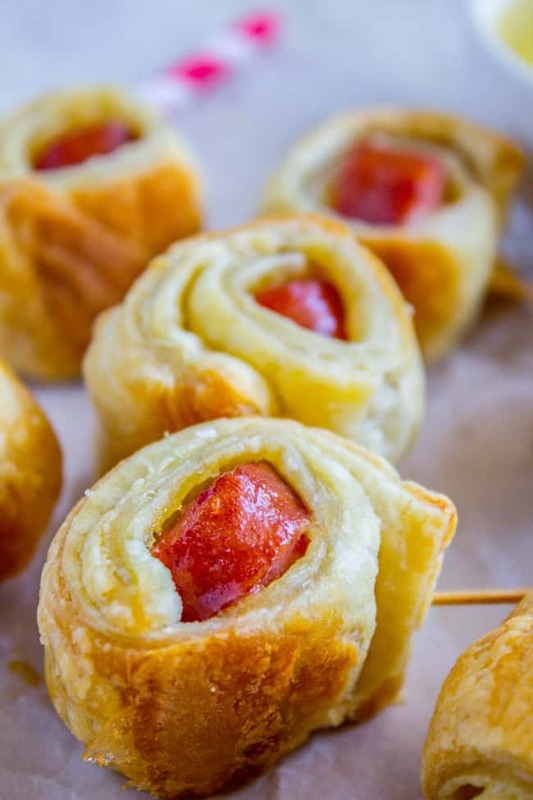 Who knew Kielbasa puffs would be so fun?! YOU GUYS!!! Big news! My sister Nikki is FINALLY getting published!!! There will never be enough exclamation points for this! I can’t tell you how excited I am for her. Some of you may remember this epic family group text from back in 2014 when Nikki told us that she had signed with a literary agent. We were all going crazy back then, imagine how much we’re all freaking out now that she’s going to be Actually For Real Published. 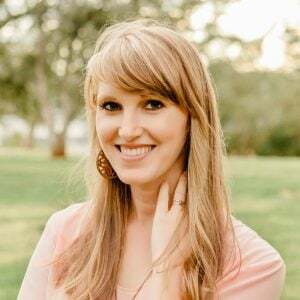 Today I’m super excited to host her cover reveal! This is what you can look for in bookstores near you on her release date, May 9th, 2017. You are the first to see it!! Police tell Salem the explosion that blew up her sister was an accident. Brokenhearted Salem pursues the gang-bangers who tormented her sister, especially high school classmate Cordero. The only way to learn the truth is to slip behind enemy lines. I read an early draft of the whole book a couple years ago, and let me tell you guys, it is awesome. You are going to love it. I will of course post more about it as her release date gets closer. But for now, Nikki is celebrating her cover reveal with a giveaway! All you have to do is subscribe to Nikki’s newsletter. 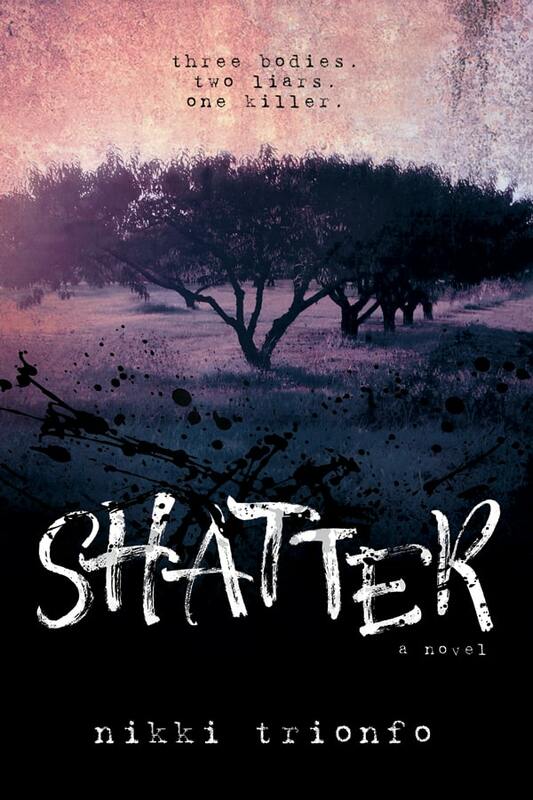 You will get updates about SHATTER’s release and automatically be entered to win FIVE different novels. YA novels, of course! Read more about which 5 novels are being given away over on Nikki’s blog. And don’t forget to sign up for the newsletter to enter! Congratulations, Nikki, I’m SO excited for you!!!! Today’s recipe is for all you football folks! Or at least, football food folks (I fall into this category of course.) The Super Bowl is coming up and I thought you might like some appetizer ideas. 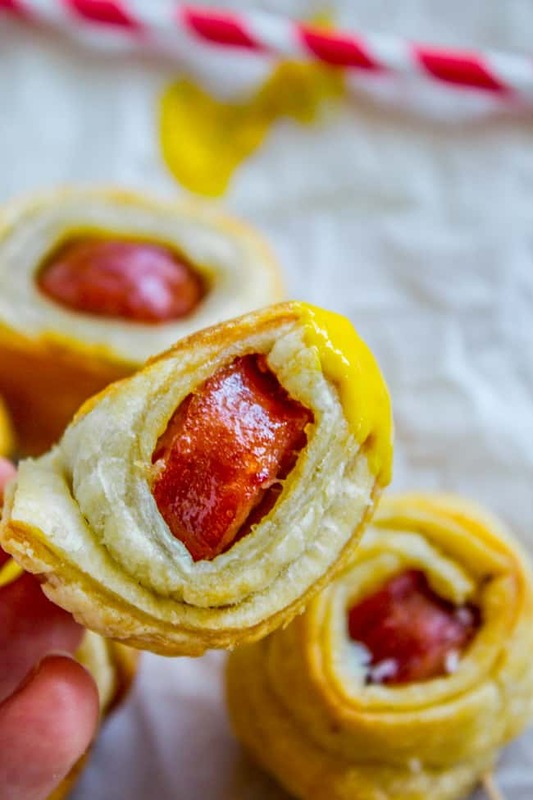 Pigs in a Blanket are always a huge hit, and these are a riff on that. Instead of Lil smokies, use Kielbasa! I love kielbasa so much and always have some in my freezer for last minute dinners. 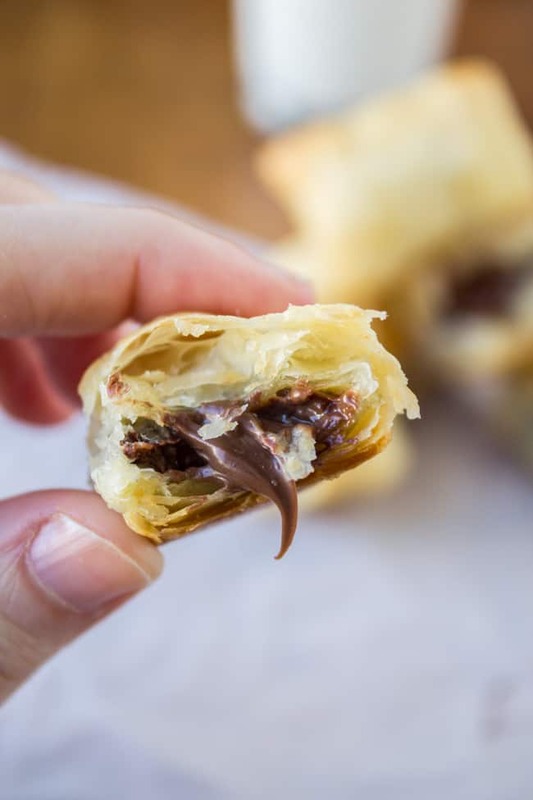 And pretty much you wrap anything in puff pastry and it’s going to be amazing (see the photo below with bacon and the other with Nutella.) I should start a series on the blog called Will it Puff. What do you think?? Okay maybe not, but enjoy this kielbasa version! You won’t regret it! Use a sharp knife to cut the kielbasa into 36 slices. Mine were all about a half-inch wide. Set aside. Lightly dust flour on a work surface. Unfold one sheet of puff pastry onto the flour. Roll a couple times each way with a rolling pin to smooth it out. Use a knife or pizza cutter to slice the dough in half vertically. Then slice horizontally to make 18 strips total. Wrap each slice of sausage in one strip of dough and pinch to seal. You can secure with a toothpick if you want, but it's not necessary. It is convenient for serving though. Repeat with the other sheet of dough and the last half of the kielbasa. If you want to do an egg wash, combine 1 beaten egg with 1 tablespoon water and brush each puff with the mixture. This will make them shiny once they are baked. Spray a large baking sheet with nonstick spray, or use a silpat. Arrange the puffs on the sheet, at least 1 inch apart. 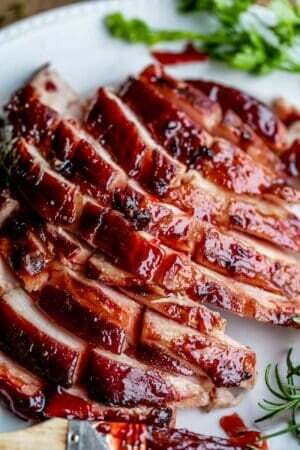 Bake at 400 for about 13-15 minutes, or until golden brown. 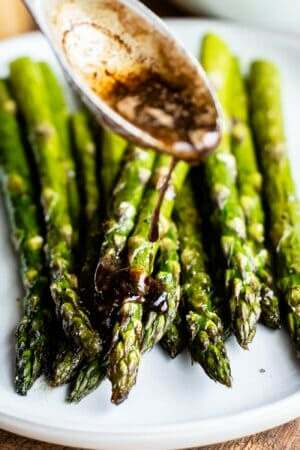 Serve with mustard, BBQ sauce, ranch. Any dipping sauce would be good! 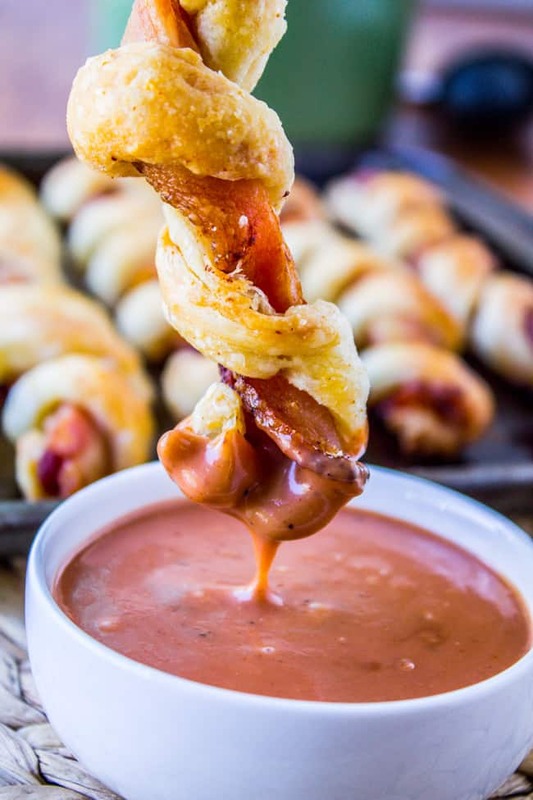 The BBQ Ranch I make for these Puffy Bacon Twists would be great. 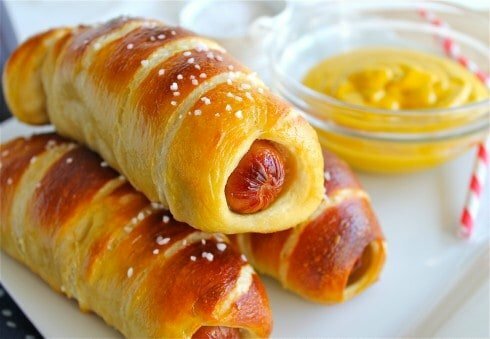 Homemade Pretzel Dogs << these are always a huge hit! 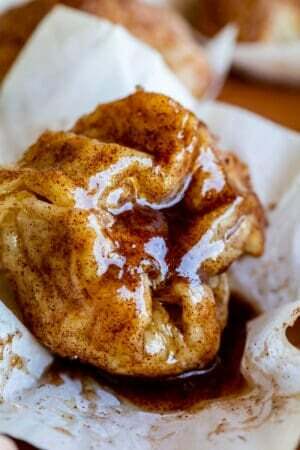 More puff pastry recipes from friends! That’s SO EXCITING that your sister is getting published! I have always wanted to publish a book (or two or three) myself! What a dream come true. Congratulations to her! Woohoo! I love them all. 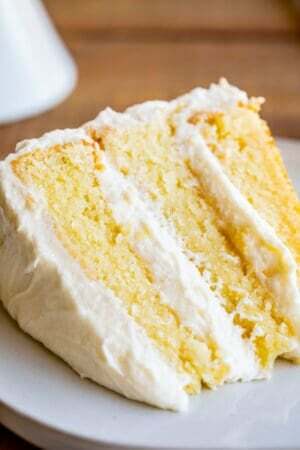 So yummy and I can’t wait to read your book, I will buy your book as a gift for my BFF. She love cooking and sweety like you! Hey Emily, it’s not actually my book, my sister’s the author. I’m just the fake blogger. Haha!! Ha, I love the upscale pigs in a blanket! And so awesome about Nikki! Upscale is how I roll, you know it :) haha thanks Reese! 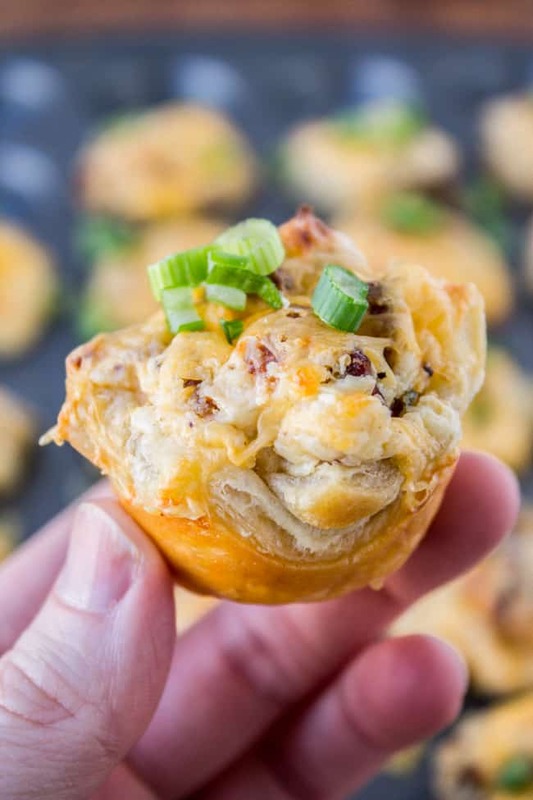 These look so yummy, I love easy appetizers! I’m really excited to see how it’s changed since we read it Mom!! I can’t wait to read it again, in my hands, with a real cover and Nikki’s name on the front!! Woohoo!! and congrats to your sister! And thanks Stephanie! Can’t wait for Nikki’s book to come out!! I believe I just found my contribution to our book club food for Friday night! Thanks Karen! You and all the book cub girls will love it! It’s like pigs in a blanket but calling them “Kielbasa Puffs” makes you feel way classier. haha! And yay! I’m so excited for Nikki too!